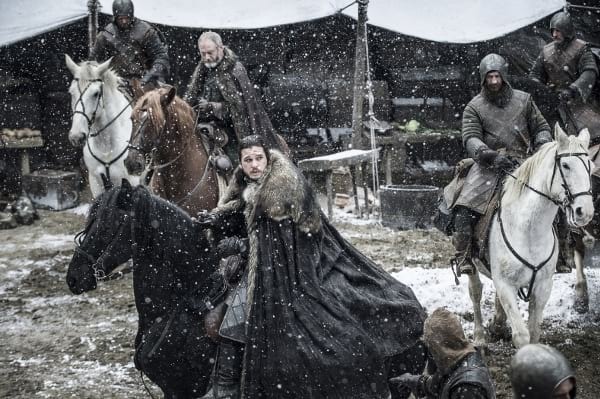 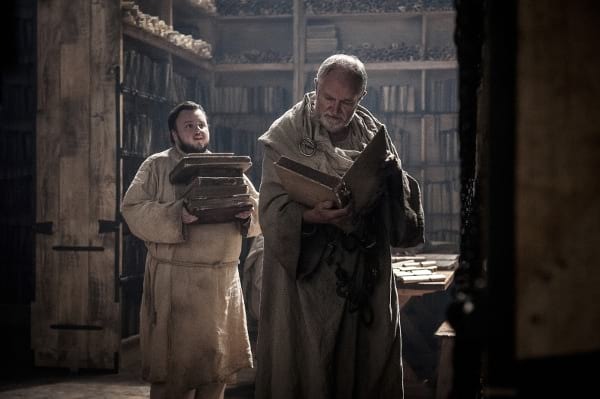 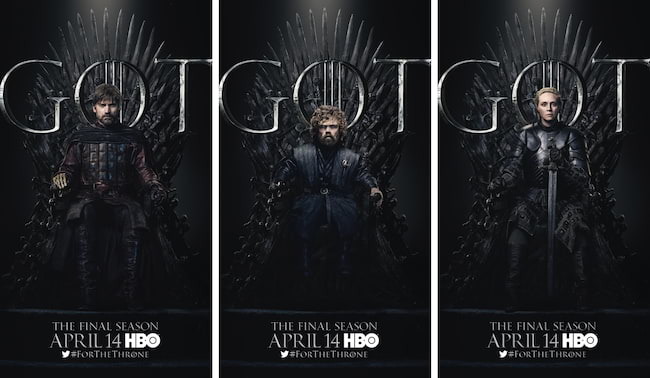 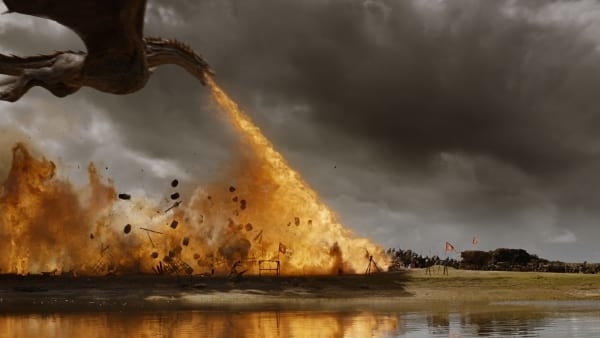 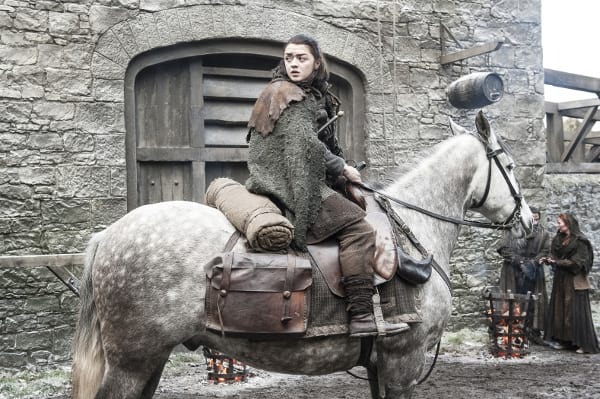 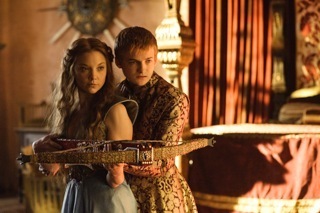 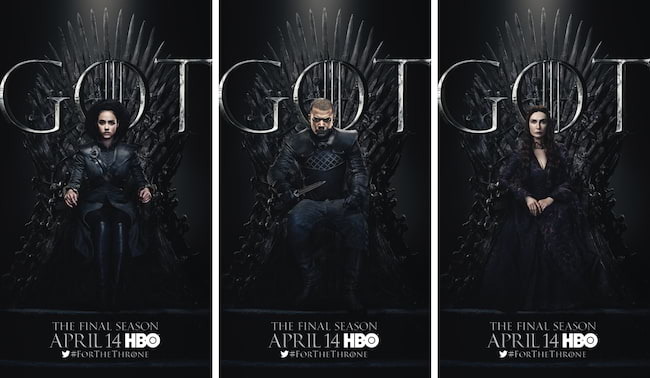 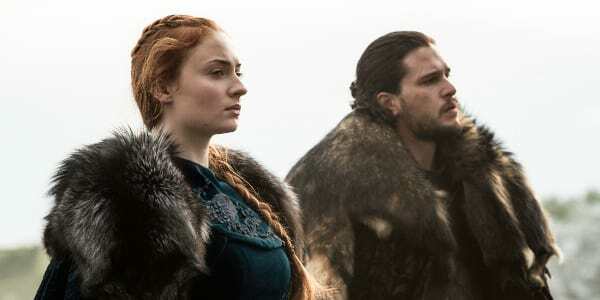 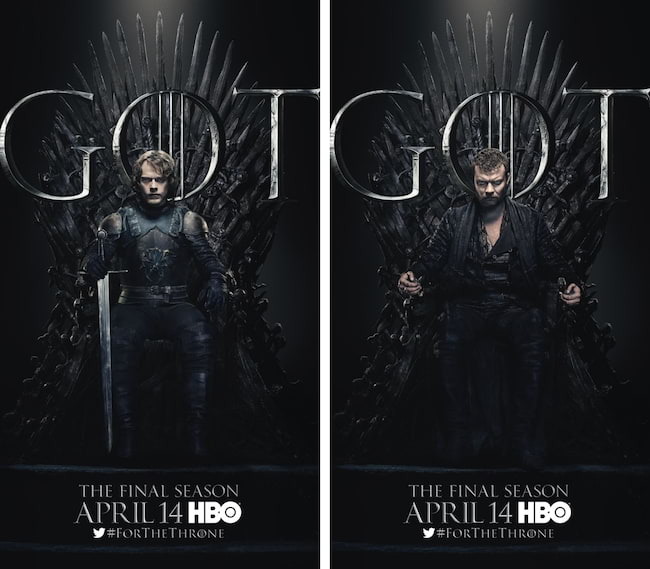 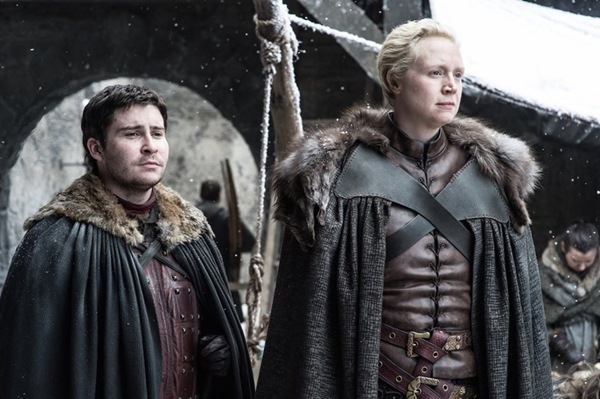 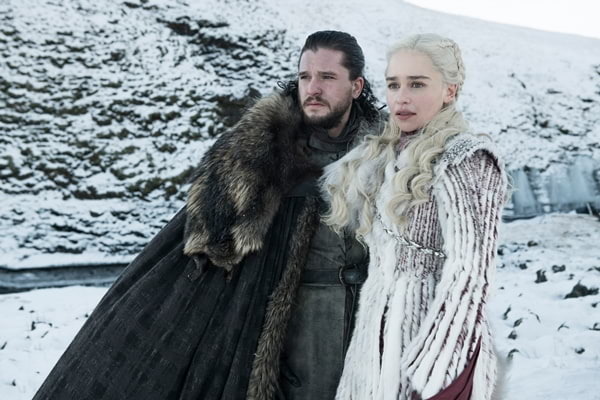 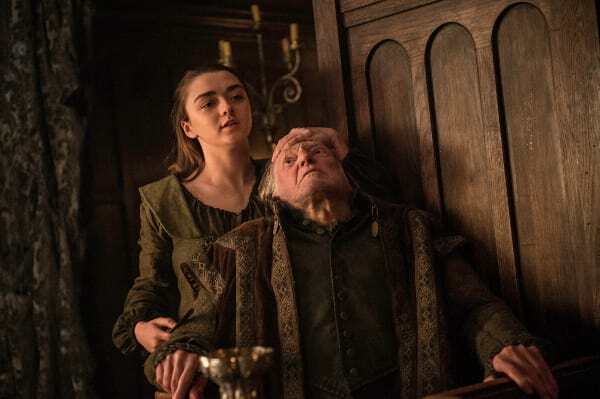 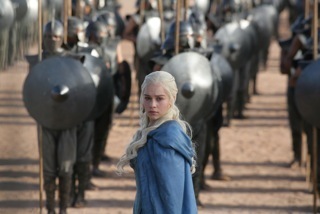 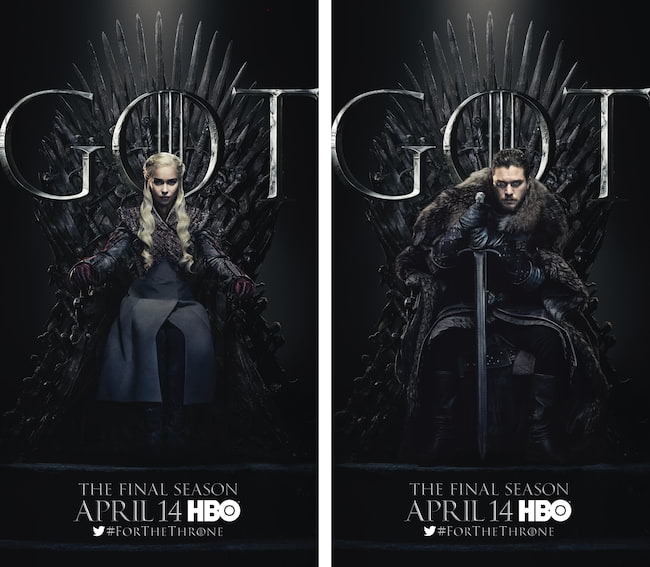 Set on the fictional continents of Westeros and Essos, Game of Thrones has several plot lines and a large ensemble cast but centers on three primary story arcs. 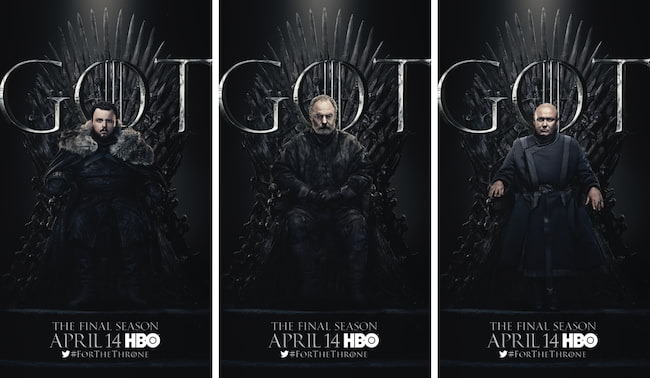 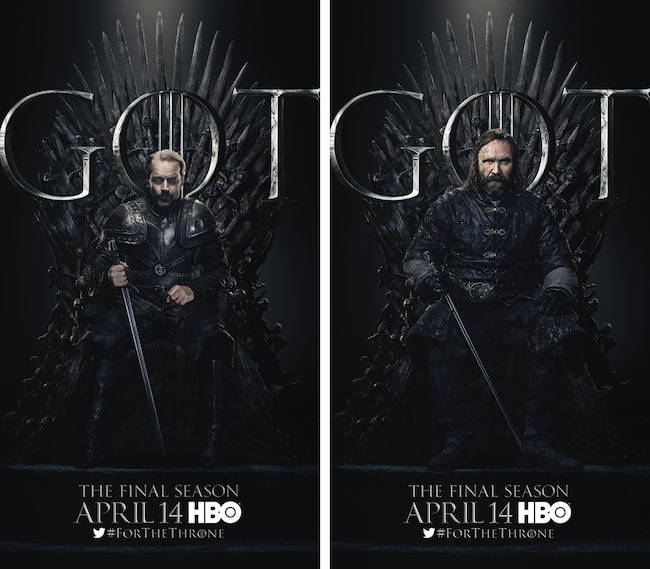 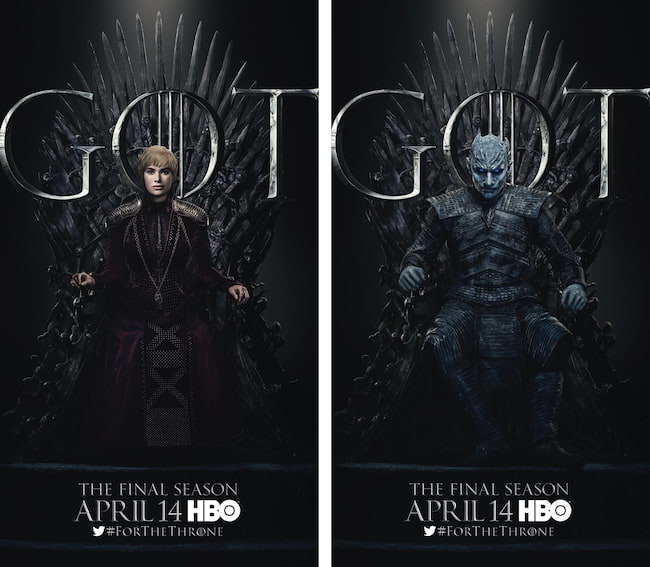 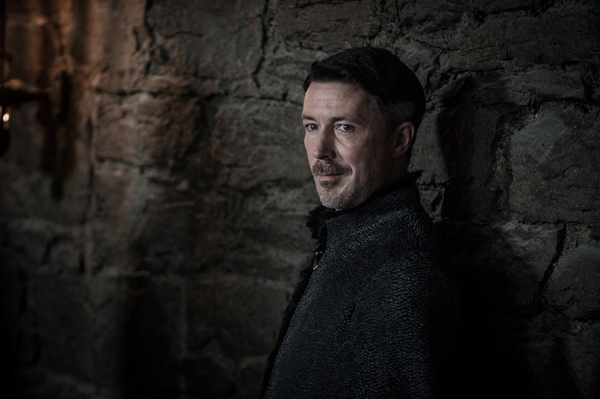 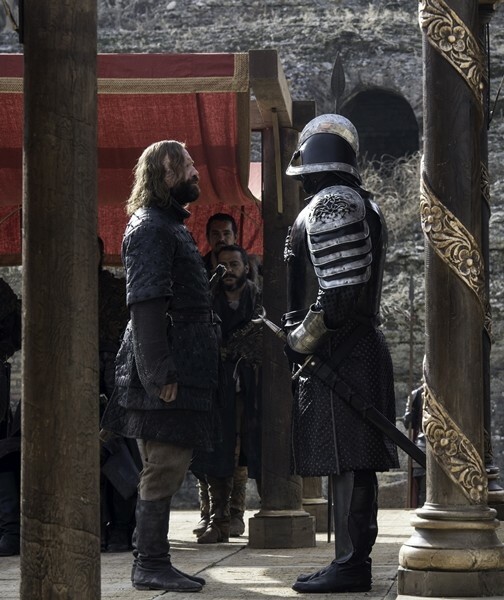 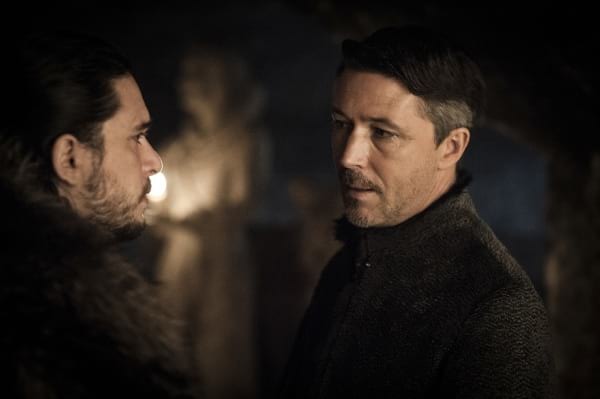 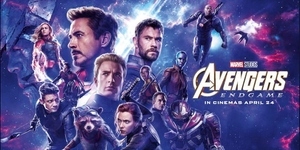 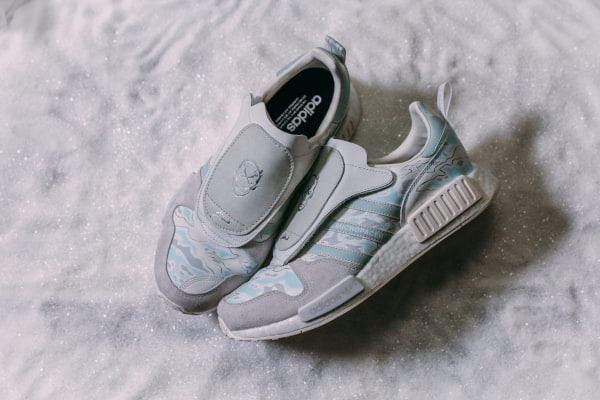 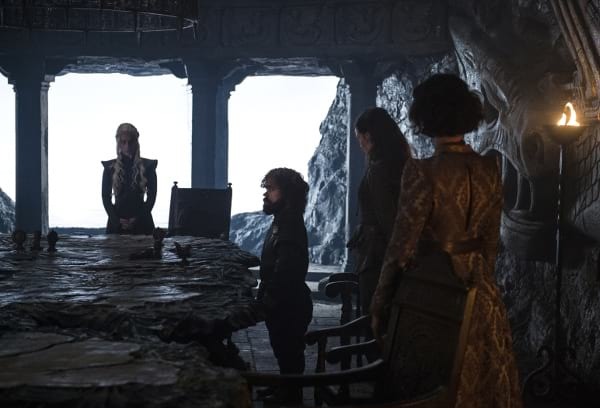 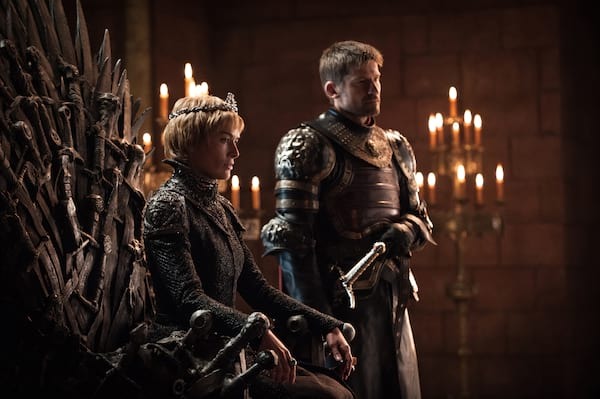 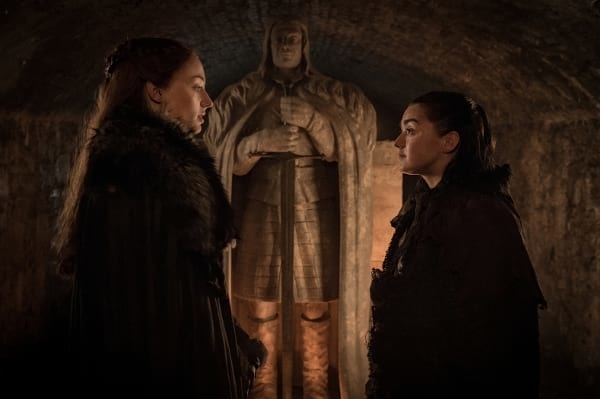 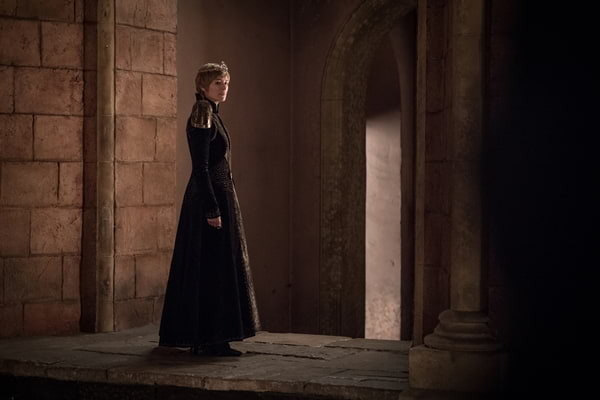 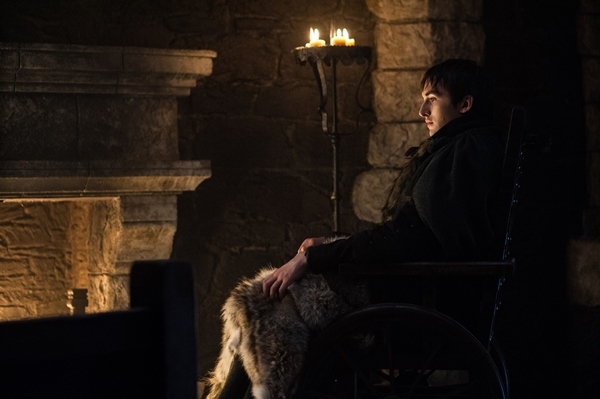 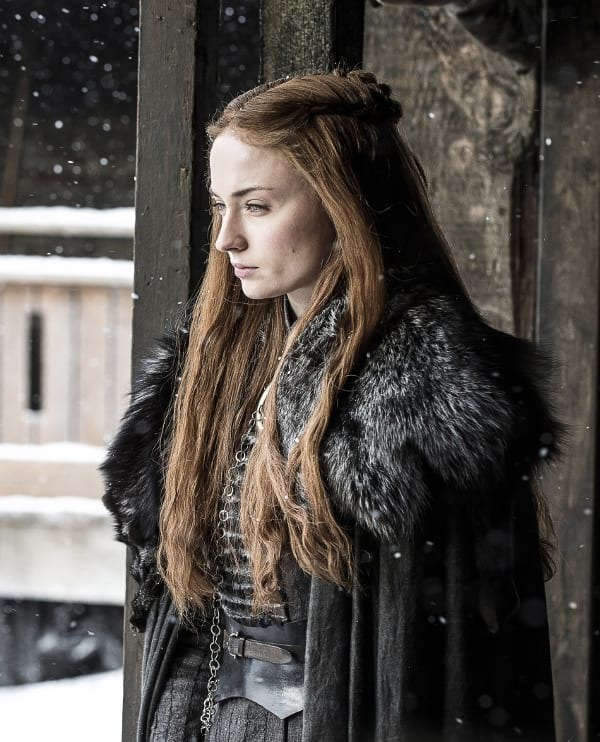 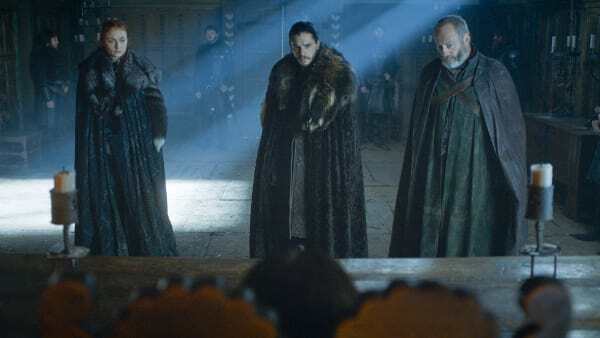 The first story arc centers on the Iron Throne of the Seven Kingdoms and follows a web of alliances and conflicts among the dynastic noble families either vying to claim the throne or fighting for independence from the throne. 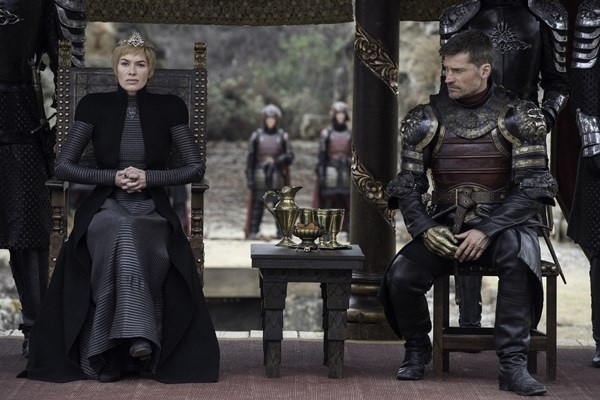 The second story arc focuses on the last descendant of the realm's deposed ruling dynasty, exiled and in hiding while plotting a return to the throne. 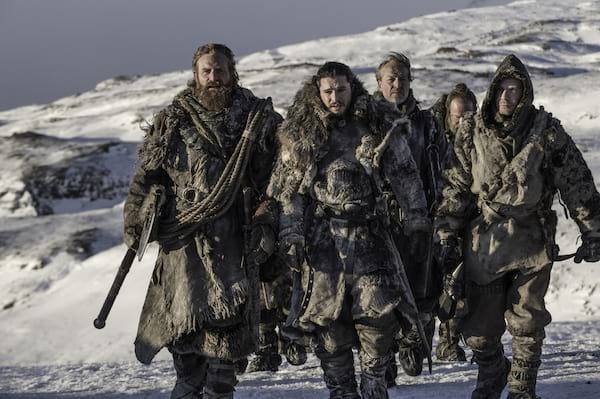 The third story arc centers on the longstanding brotherhood charged with defending the realm against the ancient threats of the fierce peoples and legendary creatures that lie far north, and an impending winter that threatens the realm.